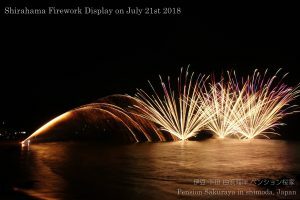 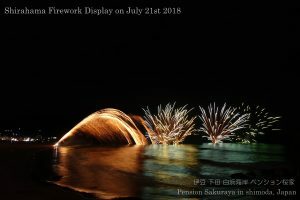 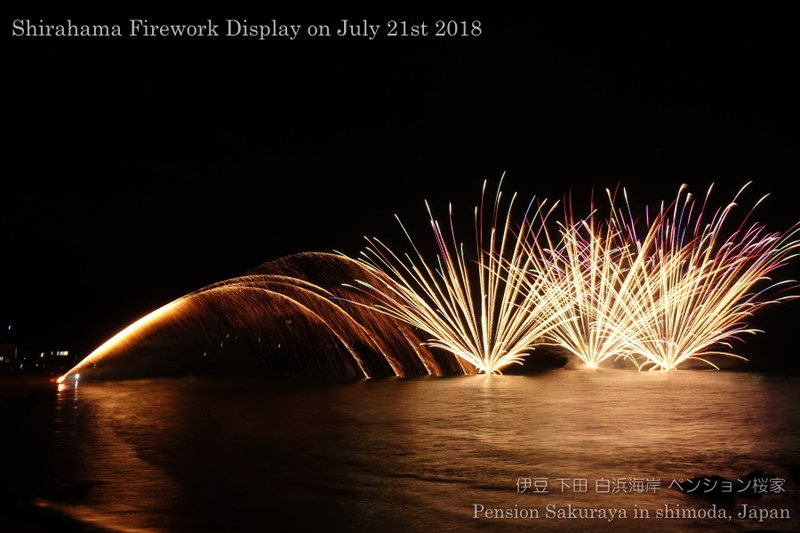 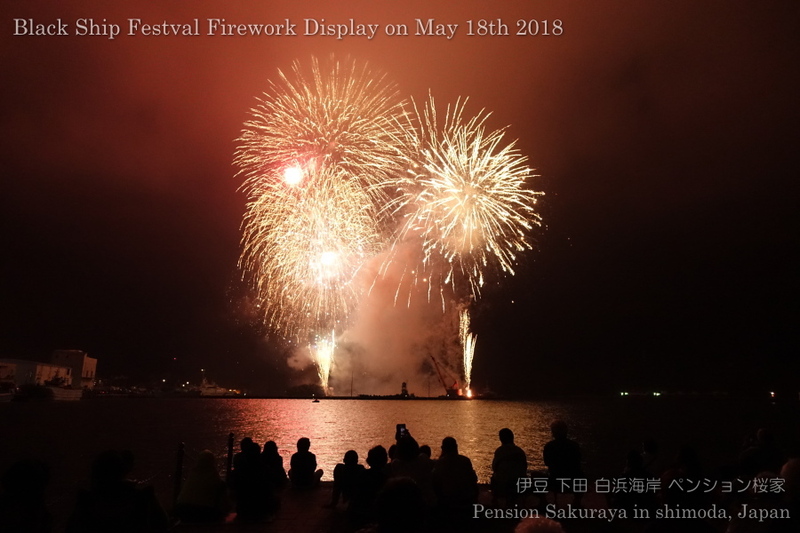 The fireworks display took place on July 21st Saturday. 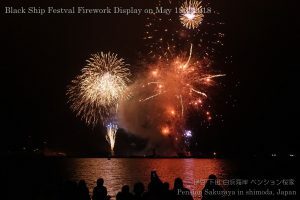 It was the first time to take photos of firework from this place. 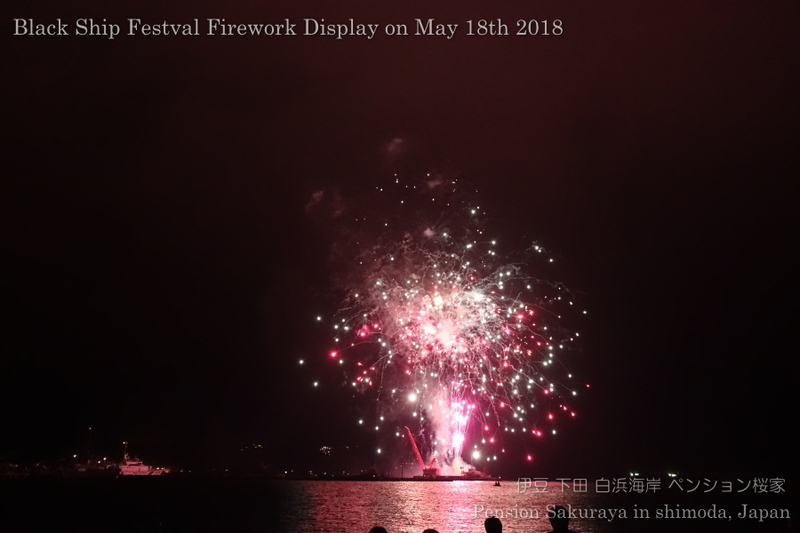 It was not bad, but I should have taken it just in front of the fireworks as usual. 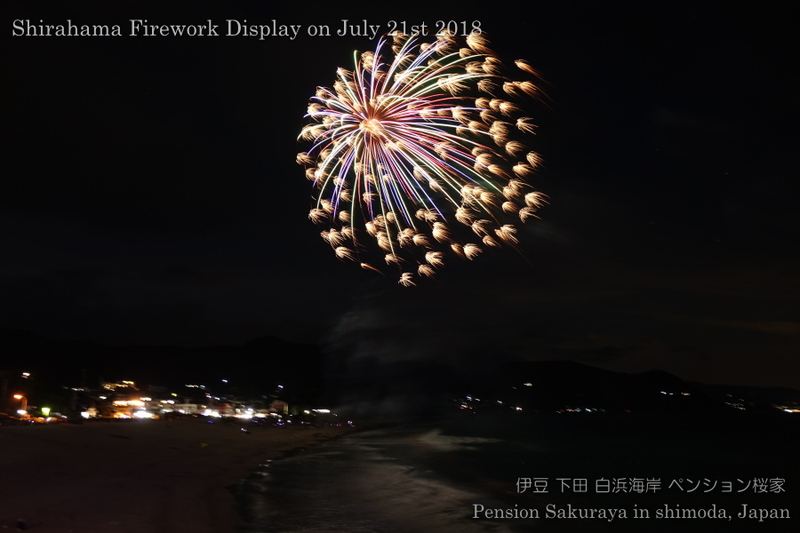 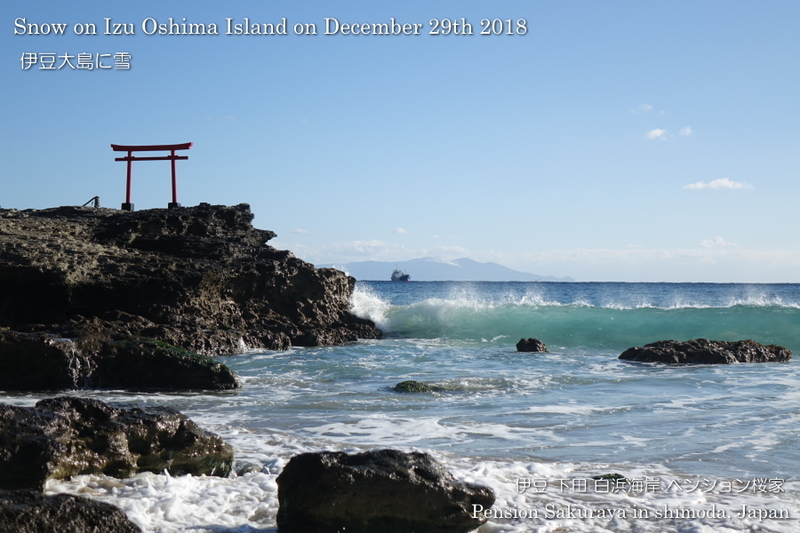 This entry was posted in beach, Sea, Travel on 2018年7月22日 by izusakuraya. 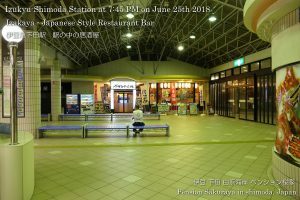 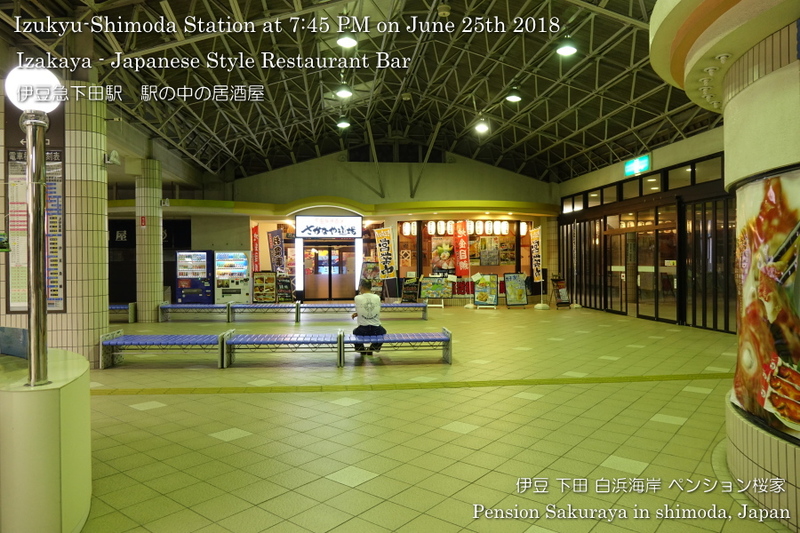 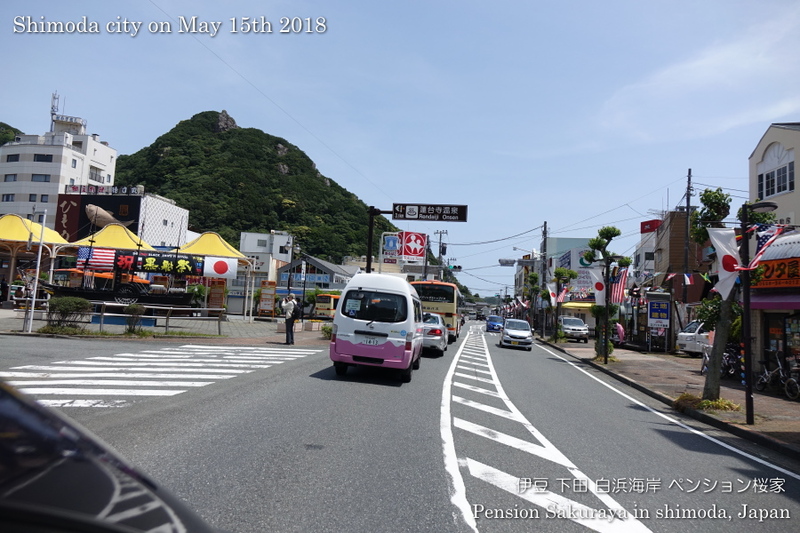 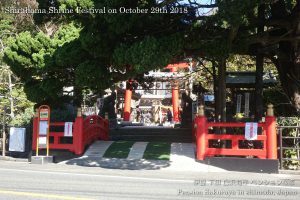 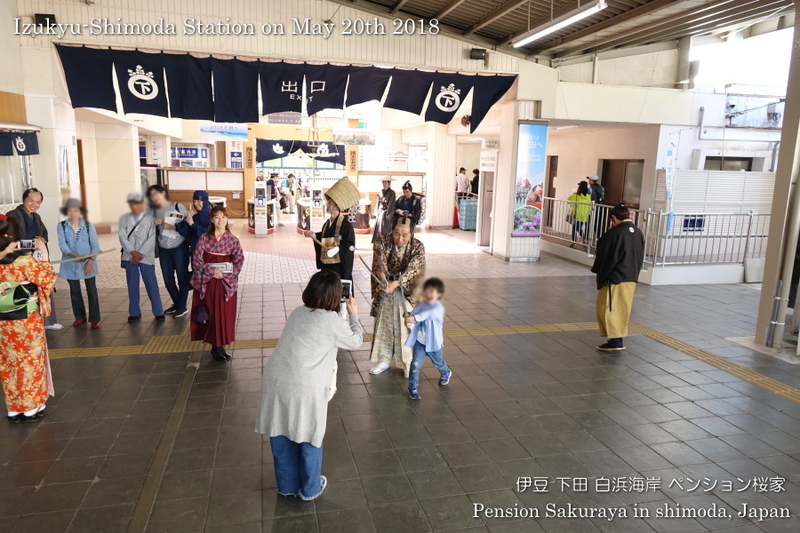 2018/05/20 Izukyu-Shimoda Station in Edo period! 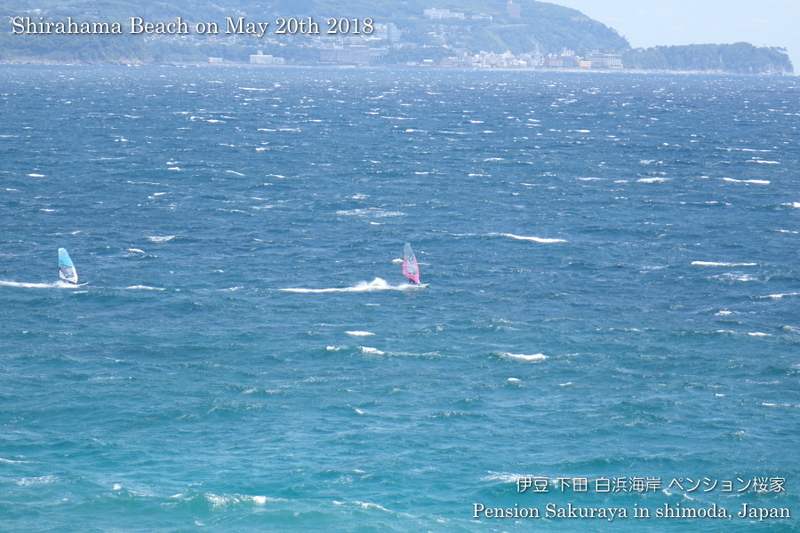 Today it was sunny but very cold by the strong north-east wind. 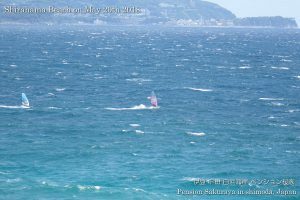 When we have such wind the nearest sea has good condition for windsurfing! 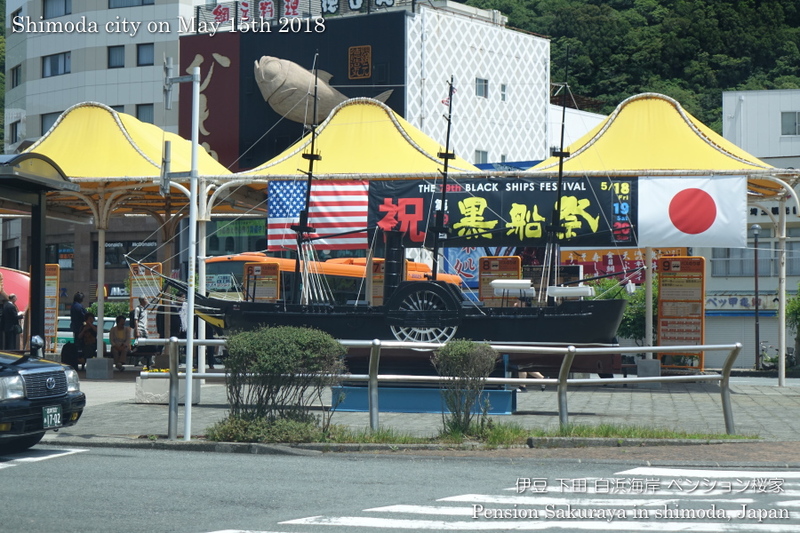 By the way it was the last day of Black Ship Festival today. 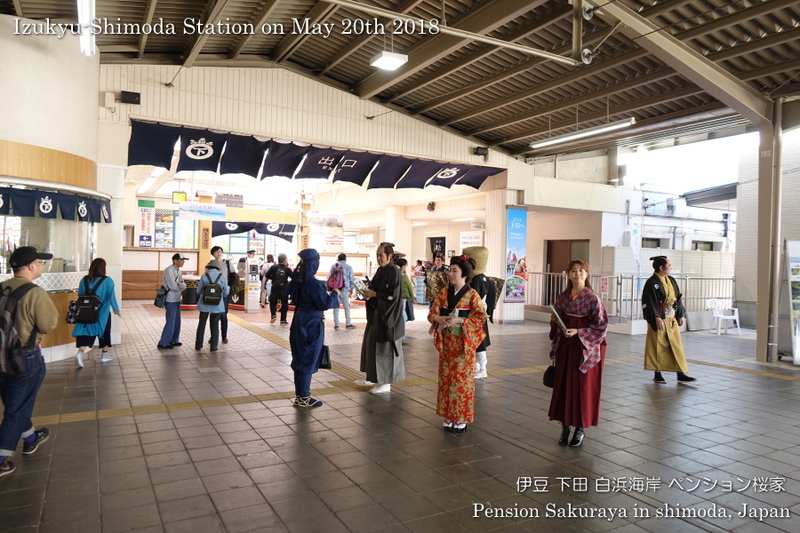 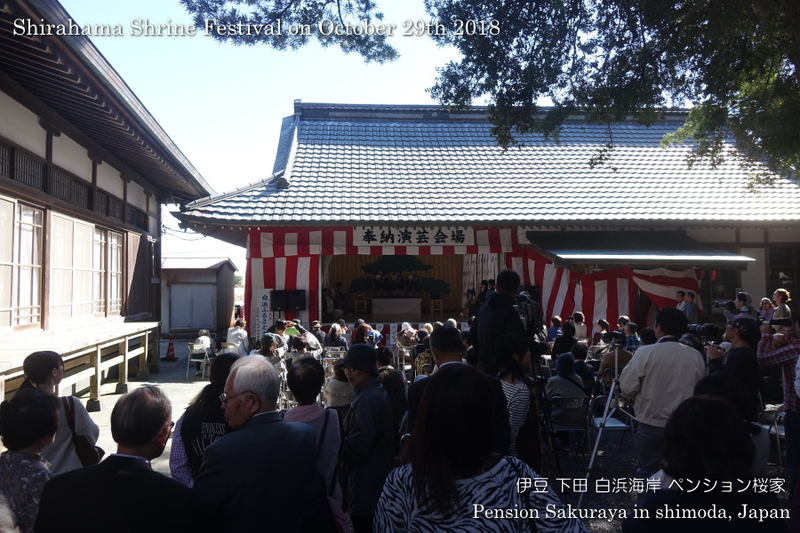 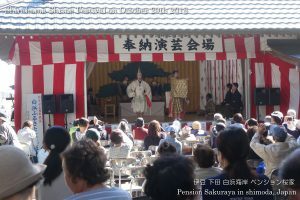 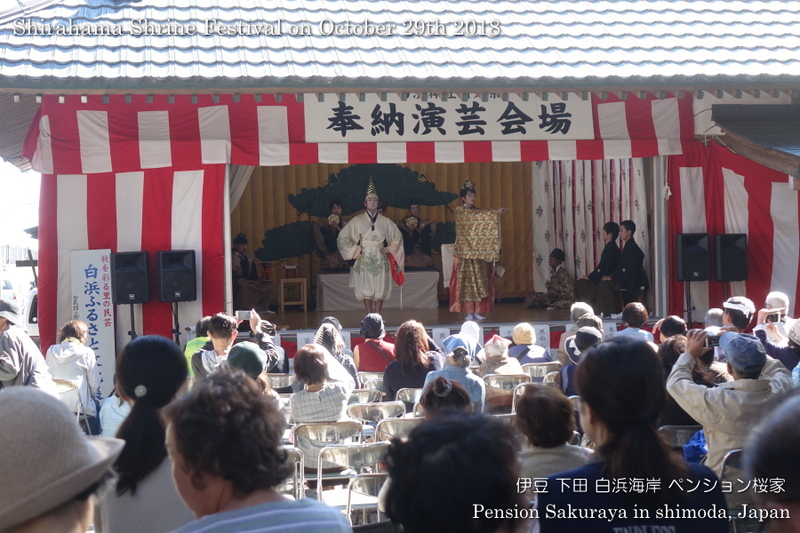 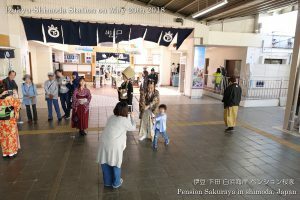 When I went to Izukyu-Shimoda station some people were welcoming visitors with the clothes of Edo period. 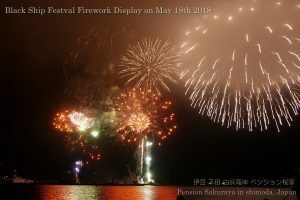 This entry was posted in beach, nature, Travel on 2018年5月21日 by izusakuraya. The 79th Black Ship Festival started today, and the firework display took place at Shimoda harbor tonight. 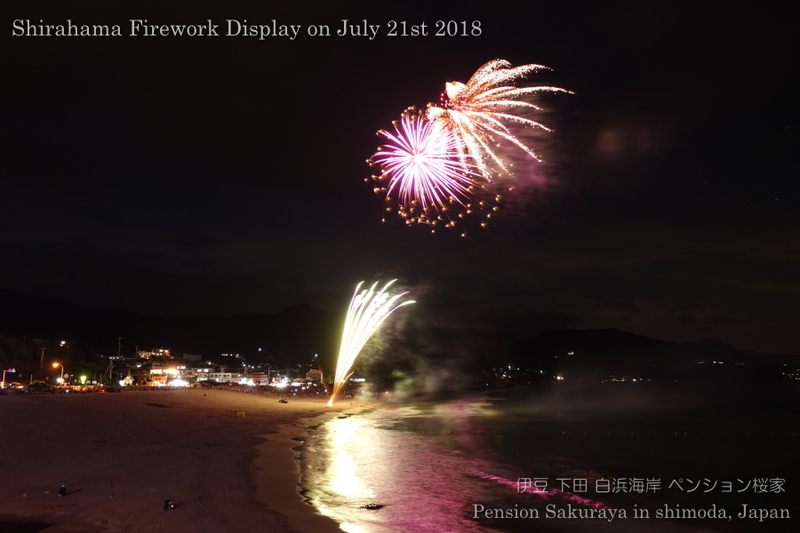 As we had only 2 guests tonight I went to Shimoda harbor to see the firework display with them and my family. 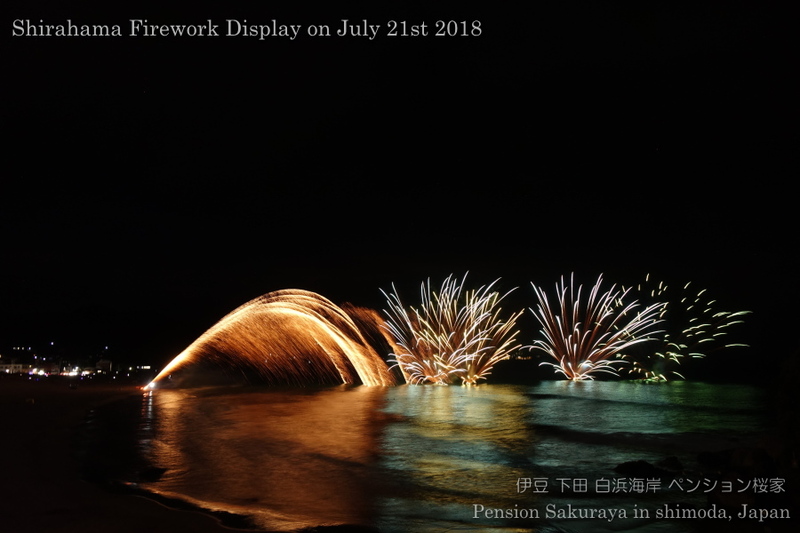 I don’t know why ,but I thought it was much better than usual. 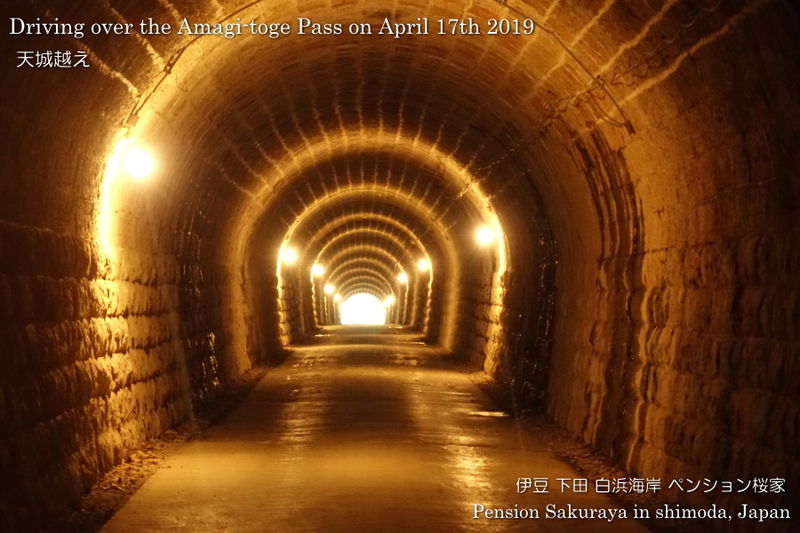 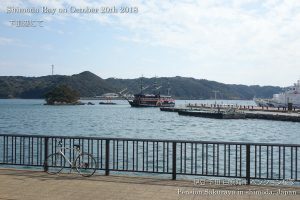 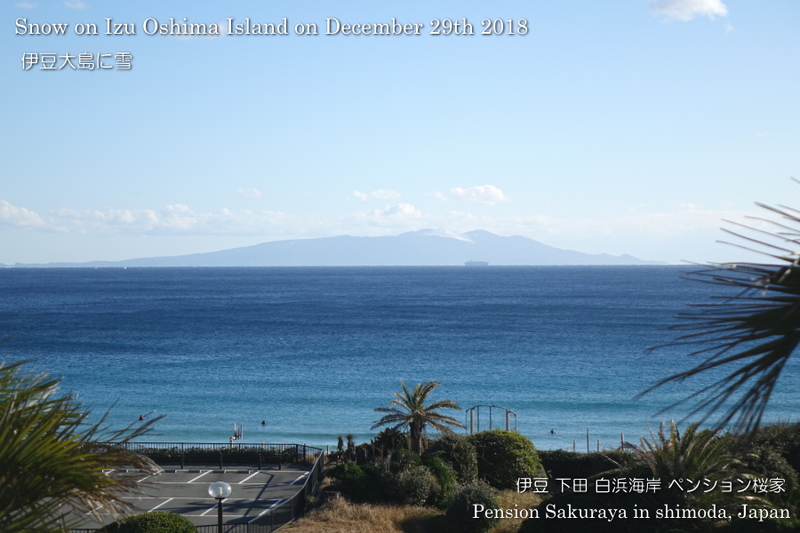 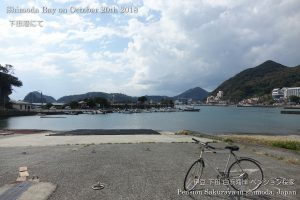 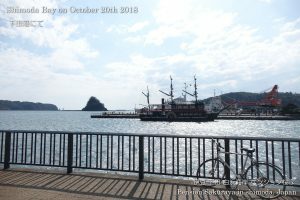 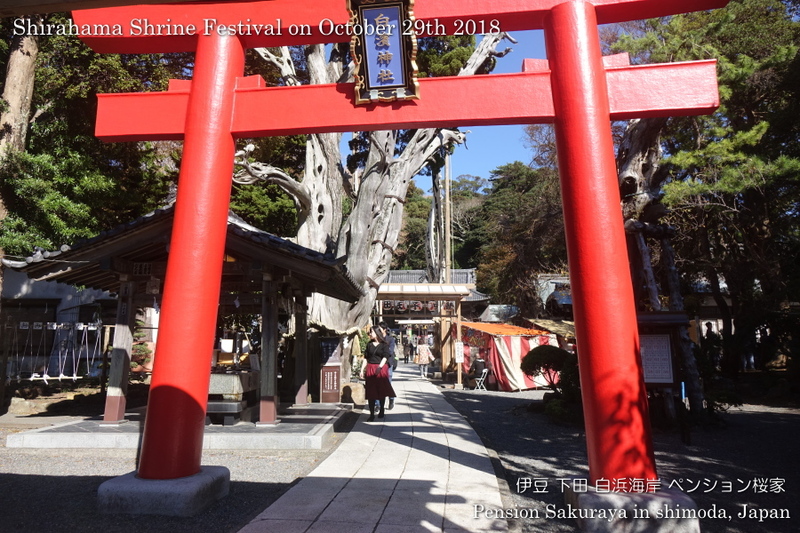 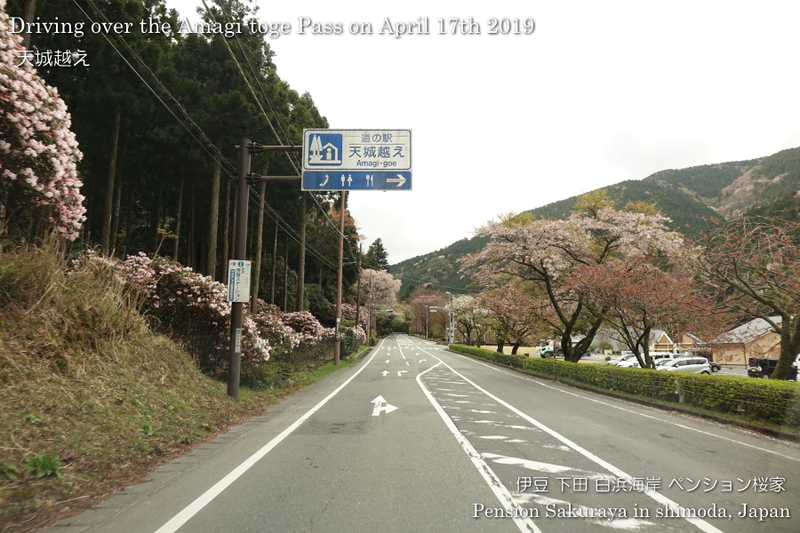 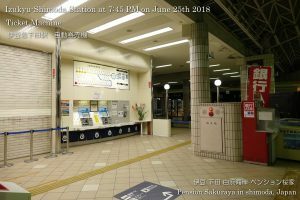 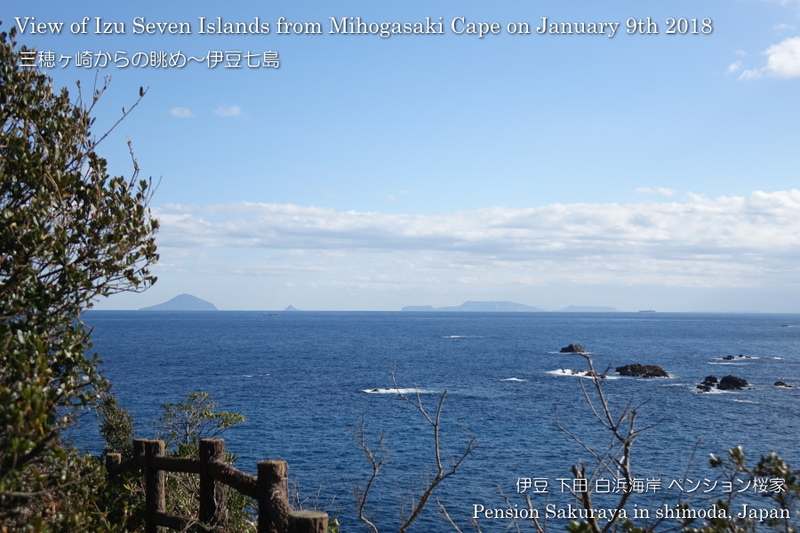 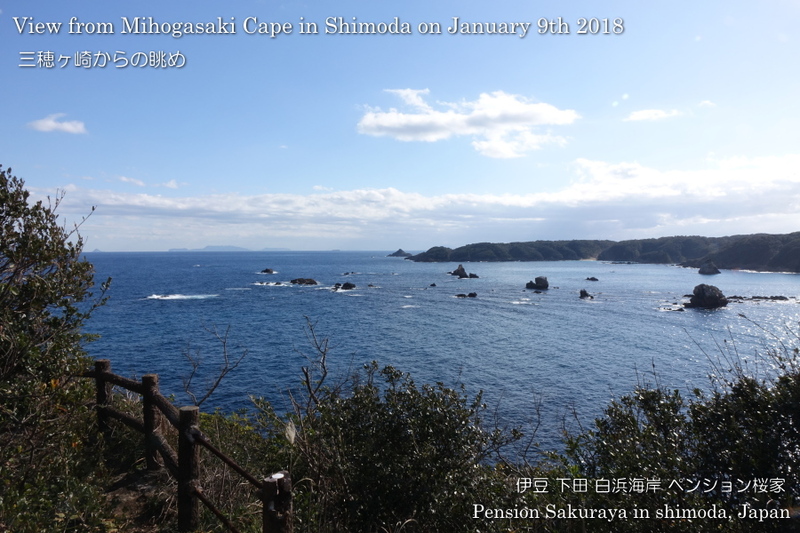 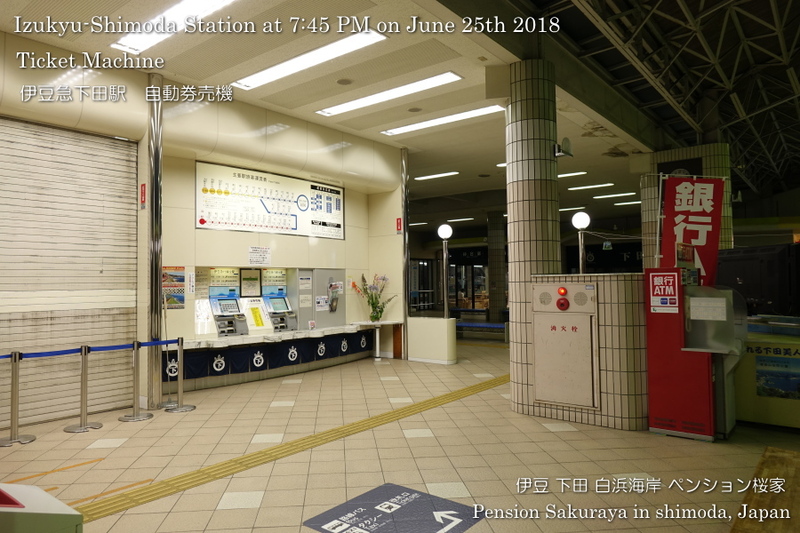 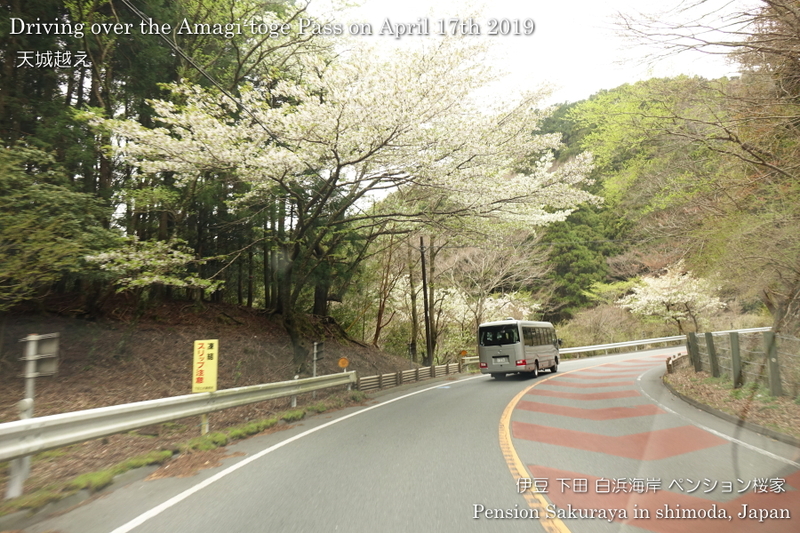 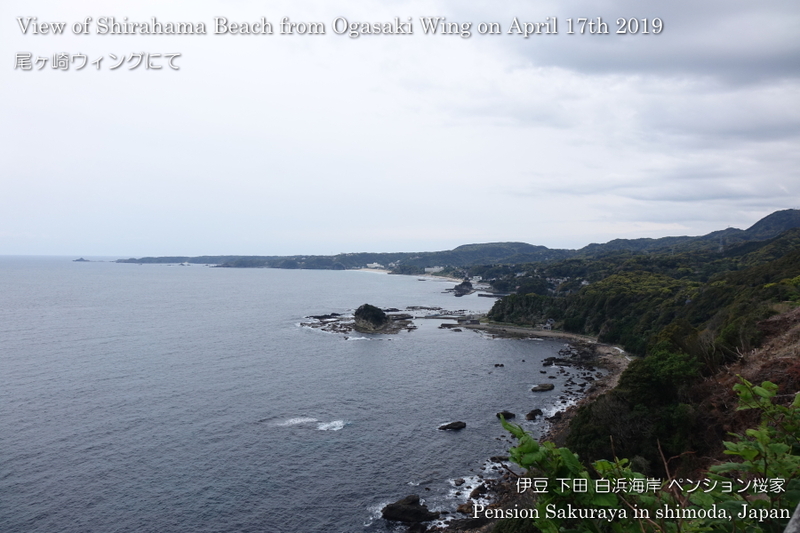 This entry was posted in Sea, Travel on 2018年5月19日 by izusakuraya. 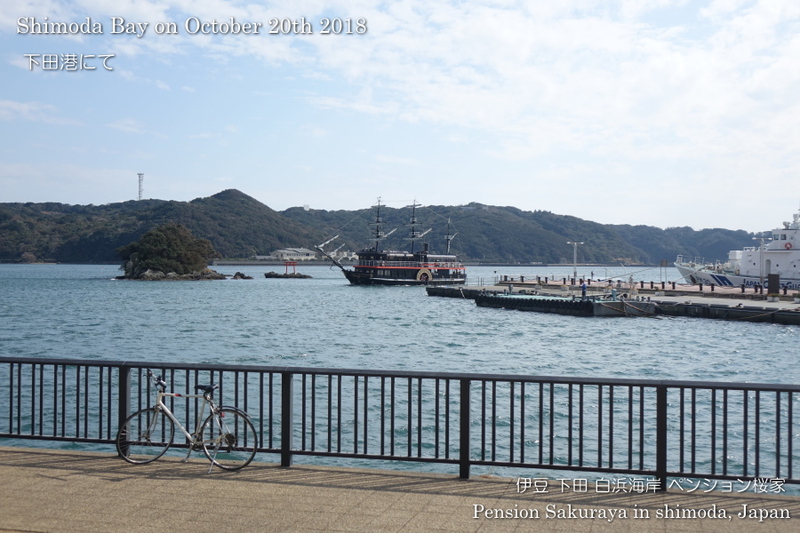 It was sunny and much hotter than yesterday. 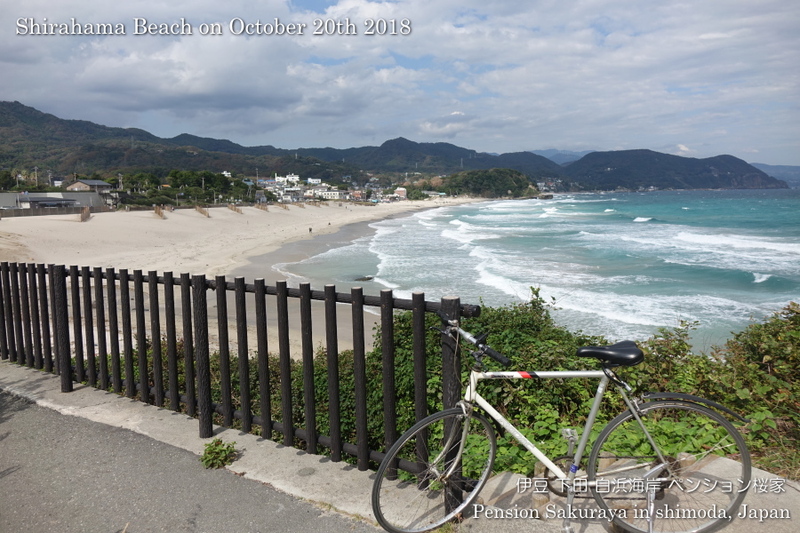 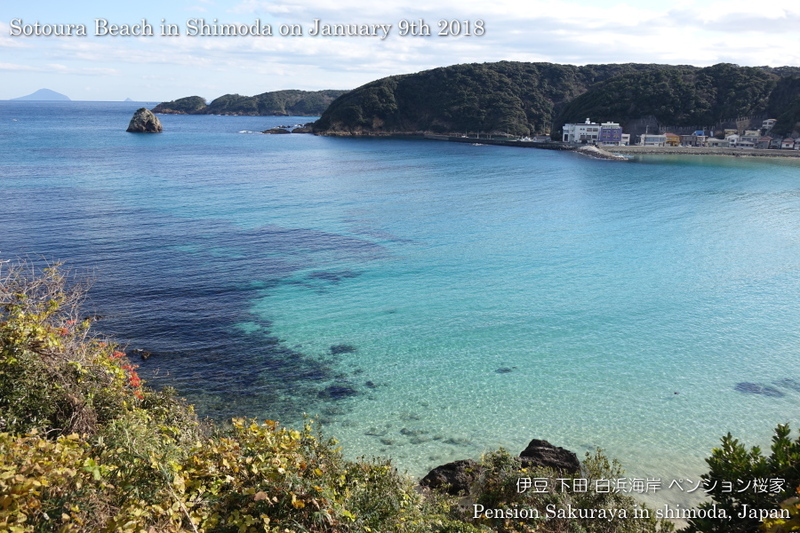 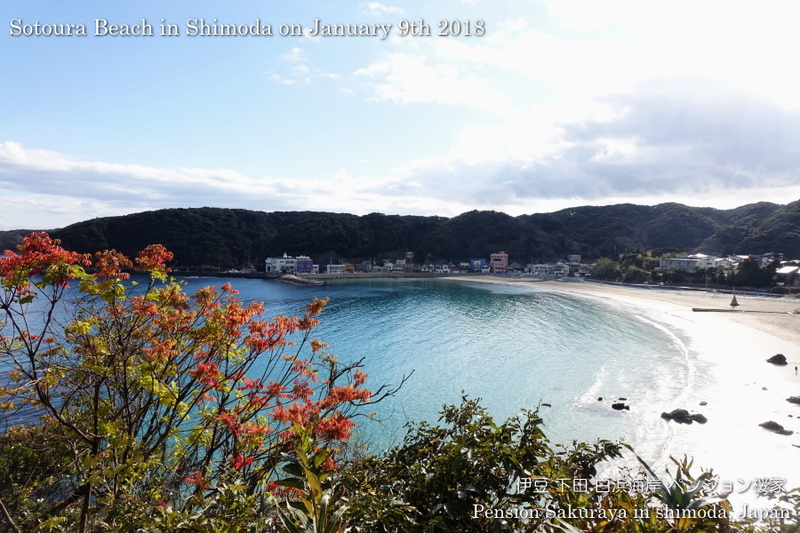 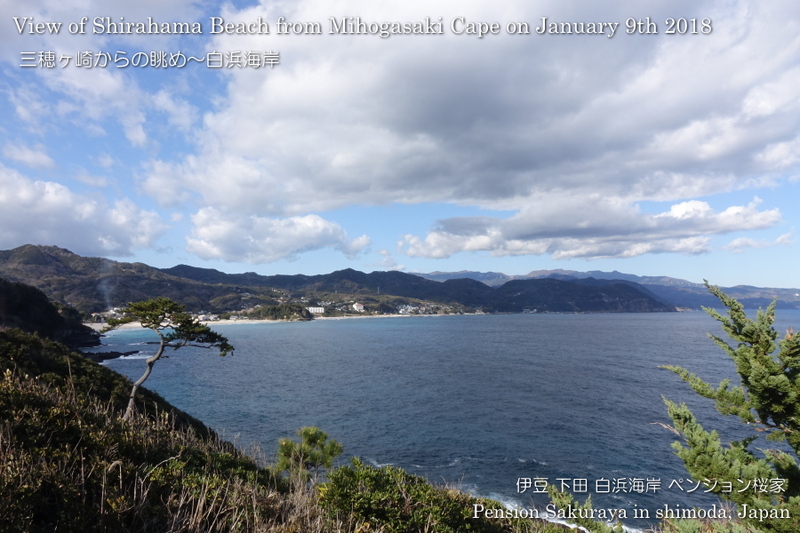 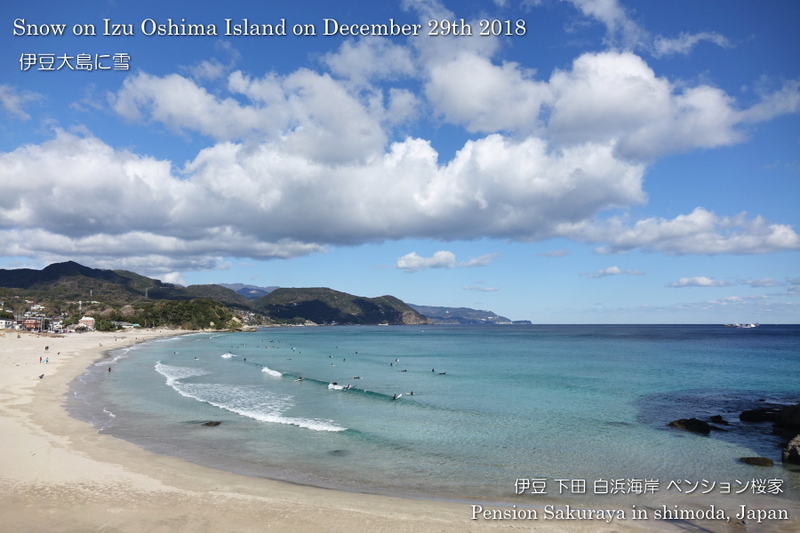 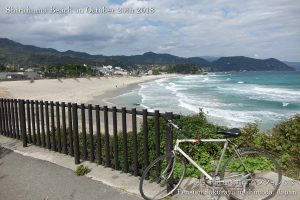 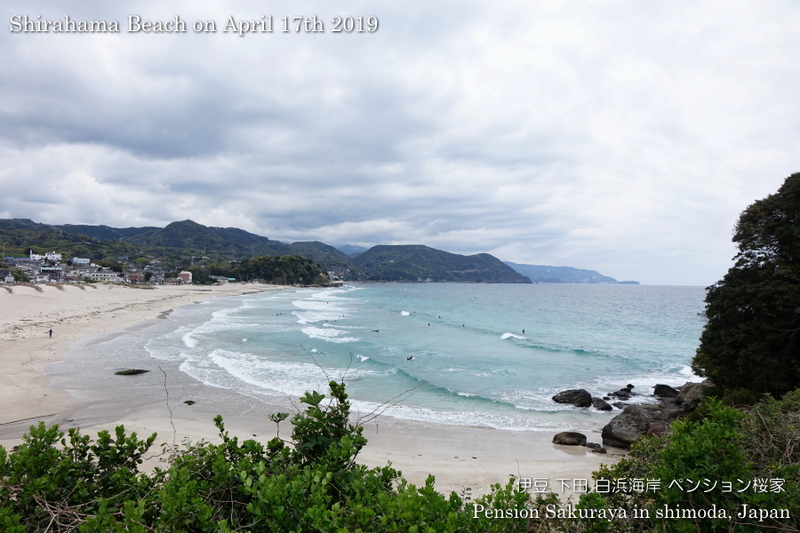 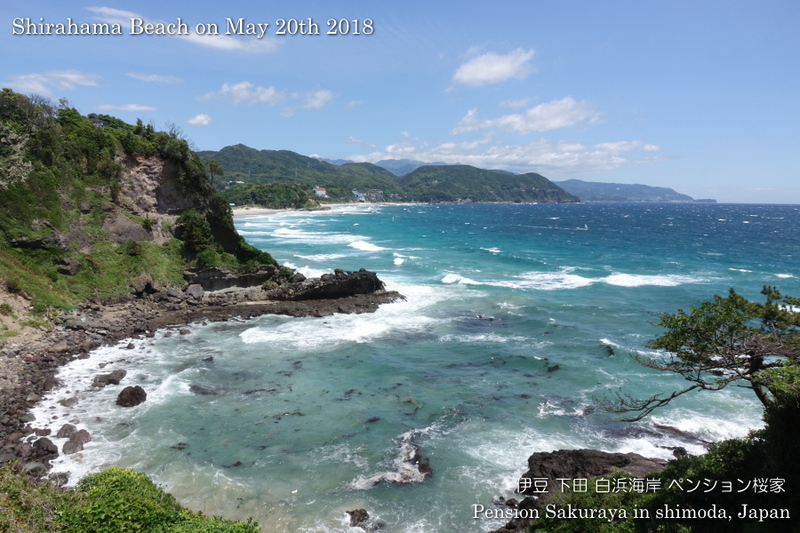 I went to Shimoda for shopping this afternoon, and I took a picture of the beach and the city. 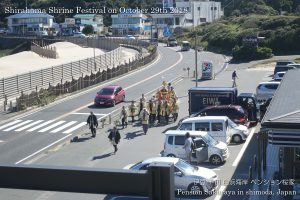 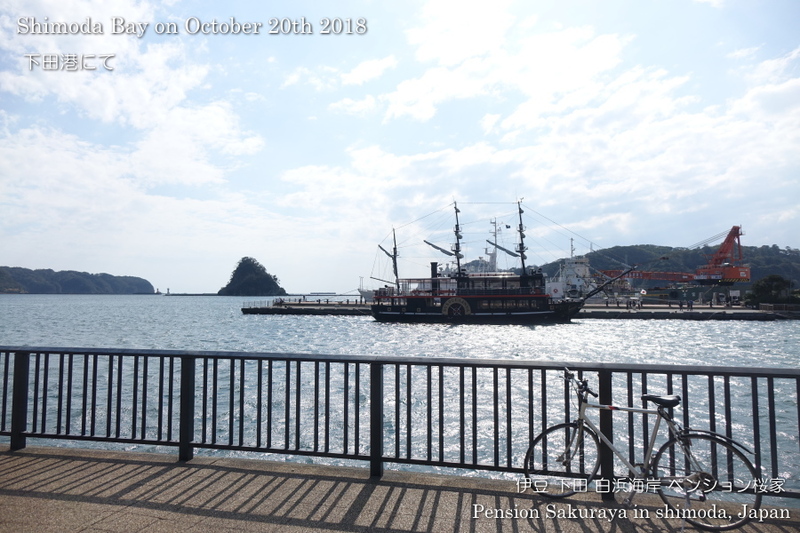 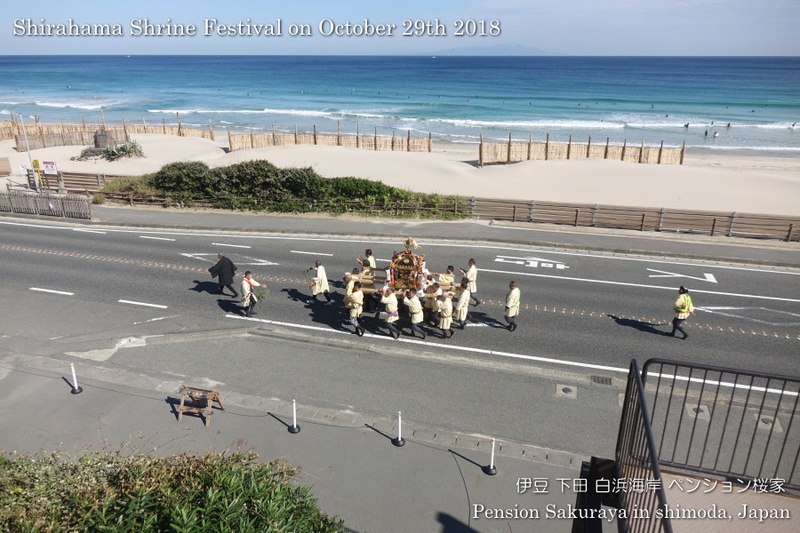 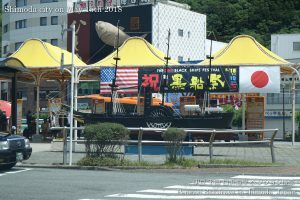 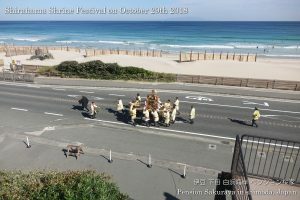 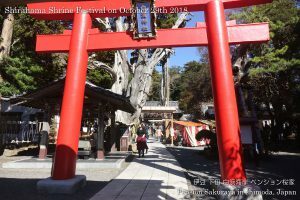 Shimoda city has already been ready for the Black Ship Festival on this weekend. 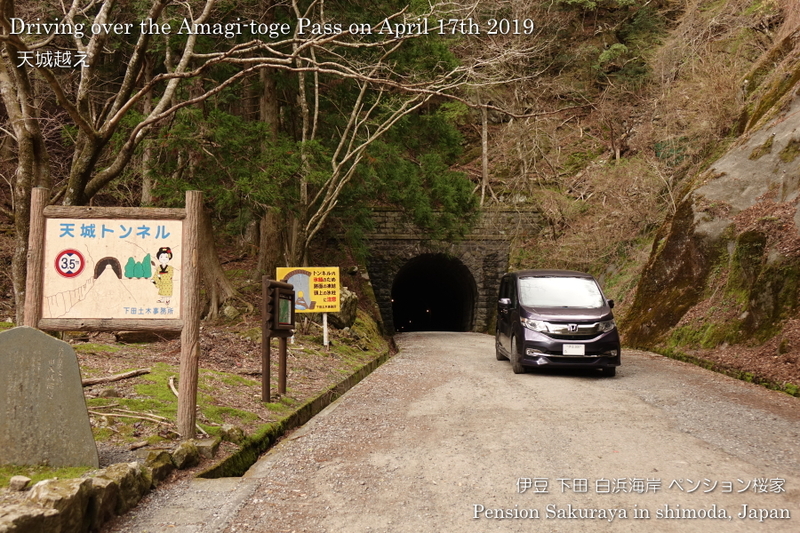 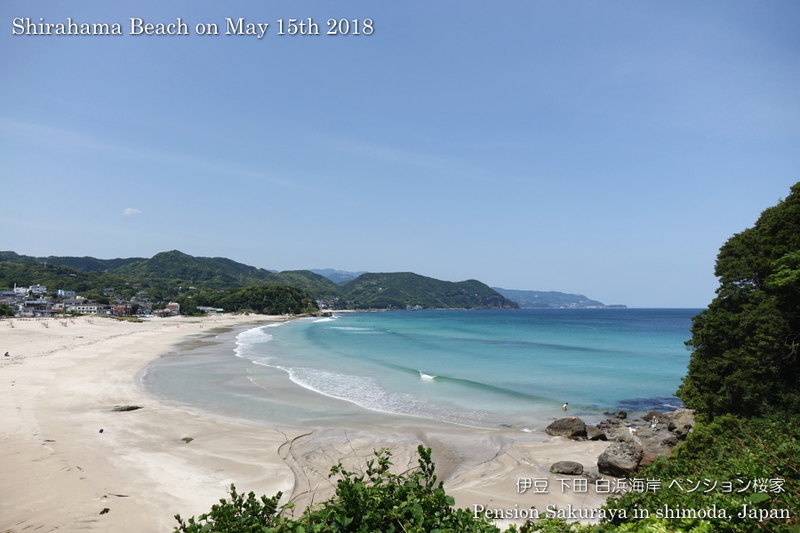 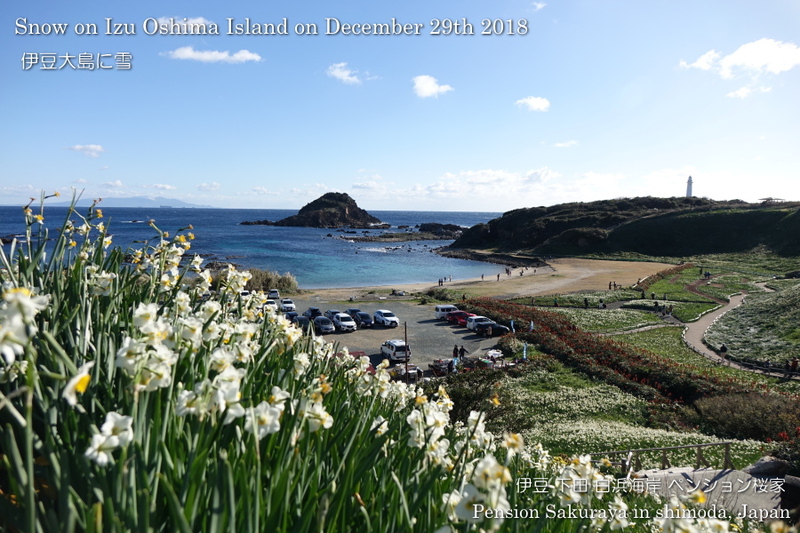 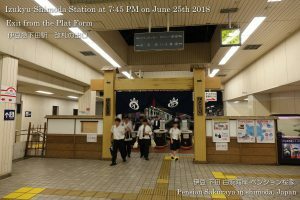 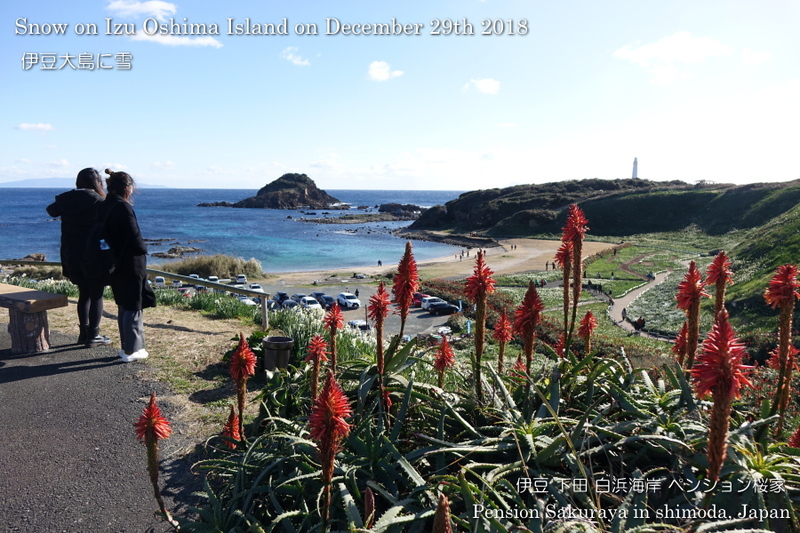 This entry was posted in beach, Travel on 2018年5月15日 by izusakuraya.